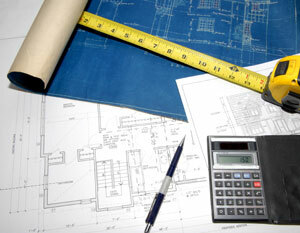 Building a new house or extension often comes down to meeting a budget and your plan draw is no different. To help save you money (apart from choosing the right draftsperson or building designer) make sure you have put plenty of thought into the layout of the house. By having a firm idea of what you are after and what is allowed to be done by the local council a saving can be achieved by not having to pay for extra changes or variations. Basic things like adequate room sizes, the lining up of load bearing walls and having rooflines that don’t contain complications will not only save on drawing costs but construction costs too. Having a scaled drawing showing rooms, windows and overall sizes will help the draftsperson to produce a plan that is less time consuming and less costly to build your new project. Surely this can only be beneficial to your design process.